Most of us watch movies and imagine the reel life as the real one. It’s a human nature to wish everything best for them even if they don’t know the specifics of the thing they are fantasizing about. They just imagine or see the object on the screen or any of the known’s places and try to get it. The story is same when it comes to beds and mattresses. King size mattresses are needed for king size or large beds, where more than two people can sleep easily. What is a king size mattress first? The latest topic of discussion taken from the movies is the king-size bed or king size mattress. The main question is what do you even know the dimensions of the same or how it came to the picture. If the answer is no, then don’t worry we are here to guide you about the analogy as well as facts of these mattresses in the layman language. So the first thing is dimensions. As per metric measurements king size mattress is 183 cm X 203 cm whereas per imperial measurement it is 6'0" x 6'8" (72" x 80"). 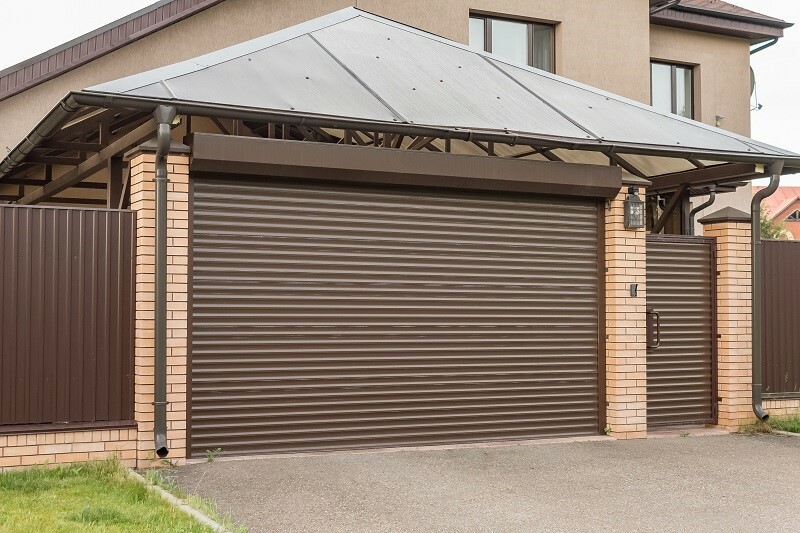 These dimensions can vary depending upon the country that too by just a small fraction. No disturbance in sleep during the night by your partner as the mattress is so spacious. Can sleep in any manner you want and still there will be space left on the bed to keep your things in case you are a lazy chap. It offers a new level of luxury, comfort and relaxation during sleep. Sprawl as much as you want, you can even become a starfish but you will have enough space for a relaxed sleep. Extra space on the bed also has health benefits. 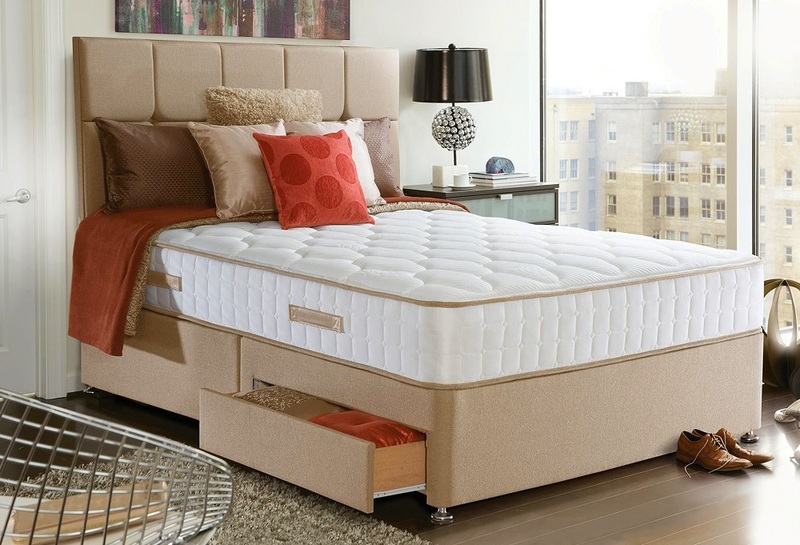 If you buy a high-quality king size mattress for your bed, you will not suffer from bone or spinal cord problems, and in any case, you will not have to spend money for the doctor. It is noted that if your bed has enough space to stretch legs properly then you are definitely going to eliminate the issues of stress in ankles and Achilles tendons. It is researched that if you sleep in constricted space then it can cause respiratory issues. So, king size mattress means healthy breathing. Better sleeping positions. Hence it will eliminate the risk of joint tensions or pains or soreness along with many more issues. Initially the size of the king size bed or mattress was around 72 inches by 84 inches which is now standardized as per the requirements of the people. If you talk about US, then California was the first state to adopt the idea and manufacture the king size mattress. The mattresses are still famous with the states name. Eventually other states in the country also adopted the business idea and started working on the same. The mattress really got its name because of the big mattress manufactured for the king in UK long time back. The king is gone but the name got stuck. Americans normally used to prefer twin size beds or queen size beds with the increasing awareness about the bigger size mattresses has changed their preference. The term “king size” or “queen size” literally came into view in early 1950s when the manufacturers started making bigger mattresses and even bigger beds. Now you can find king size mattresses in almost any material, color, style and design. 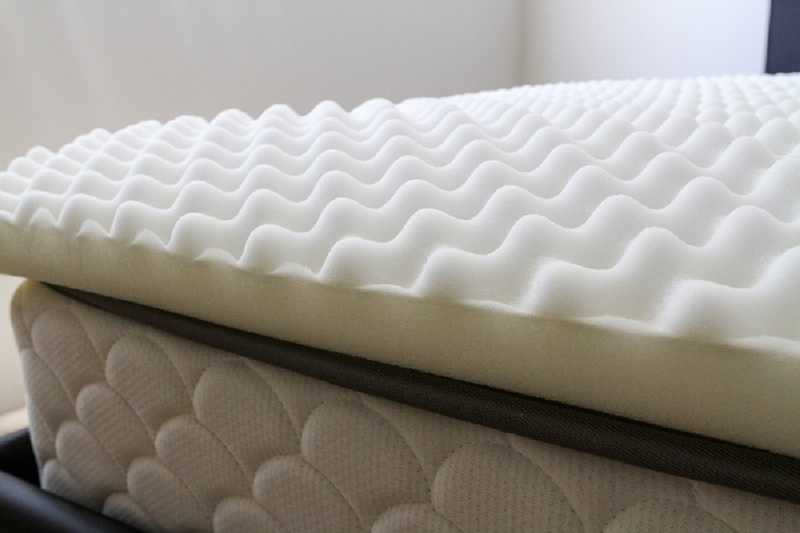 However, before you buy, you need to check the foam and the coir quality, along with the surface thickness of the mattress.